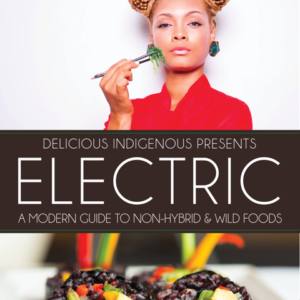 The book is NOW available in paperback and e-book with new recipes & a Holiday Soul-food Feast Recipe. 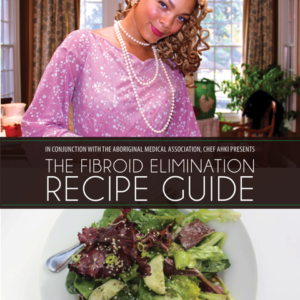 The Fibroid Elimination Recipe Guide is a concise, “no nonsense” instructional manual that has been composed as the result of years of dietary research and clinical trials, that has led to the development of an infallible process that can actually totally eliminate uterine fibroids in as little as 40 days. 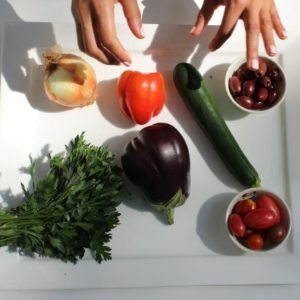 All recipes follow the strict guidelines of low or no starch, non-hybrid, estrogen and aromatase free. 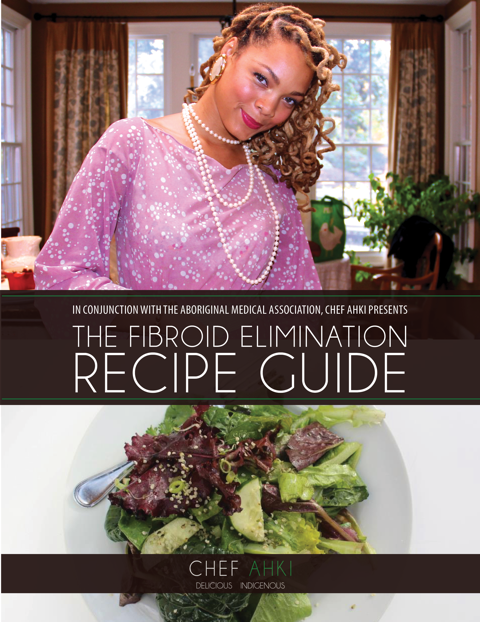 If you or any of your friends or family members have been diagnosed with fibroids, cysts or any other reproductive disorders, then this “bible” is the perfect gift. 1. After you complete the PayPal Payment you will be automatically redirected back to gochefahki.com within 15 seconds and your order page will open with the links to download your file(s). If not, Paypal will provide the link to return to the order page. 2. Download your file(s) from your new account located here. 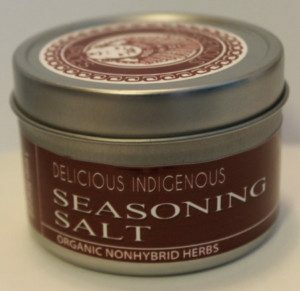 An order receipt from Chef Ahki will be sent to your email address with the booking confirmation (if applicable) and the download links in your emailed receipt within 24 hours. Make sure you check your SPAM folder if you do not receive your email. 3. Login with your account username/email and password if created during your purchase at MY ACCOUNT. Navigate to the “Available Downloads” section to download your file(s). Contact us for additional assistance. Copyright © 2019 Chef Ahki. All rights reserved.